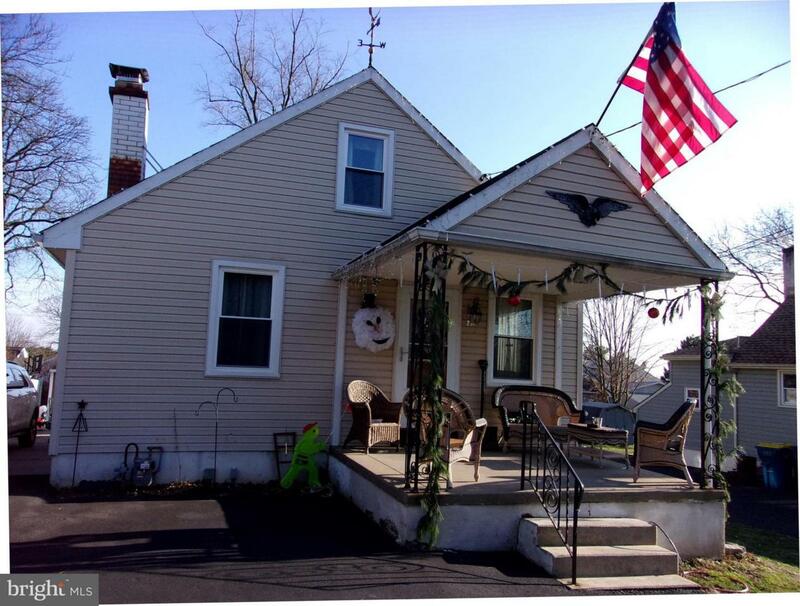 BACK TO ACTIVE - BEING SOLD AS IS - 2 BR 2Bath home in award winning Hatboro/Horsham SD. 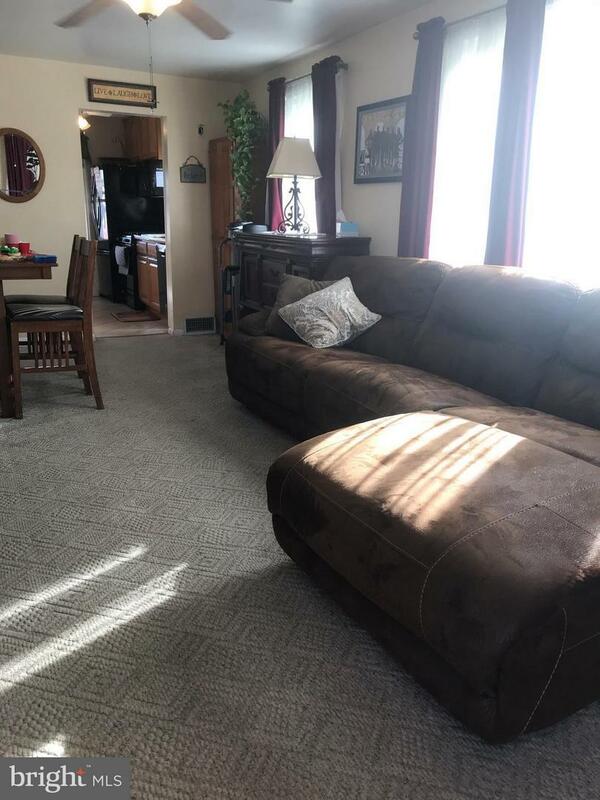 Combo Living/Dining; Galley Kitchen; Full Bath and Master on 1st Floor. Upstairs huge bedroom with plenty of storage (needs updating). 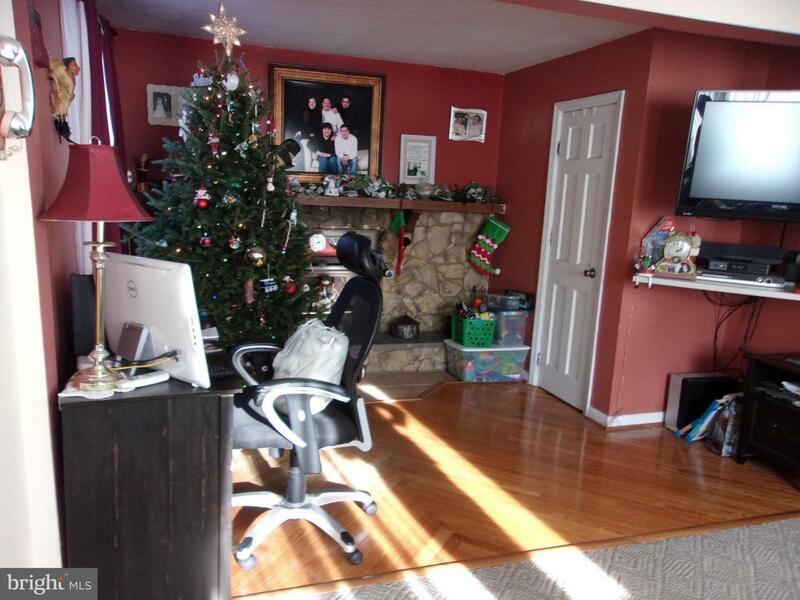 Full Basement (needs updating) 80% finished with bar, laundry/utility room, more storage and walk out to back yard. 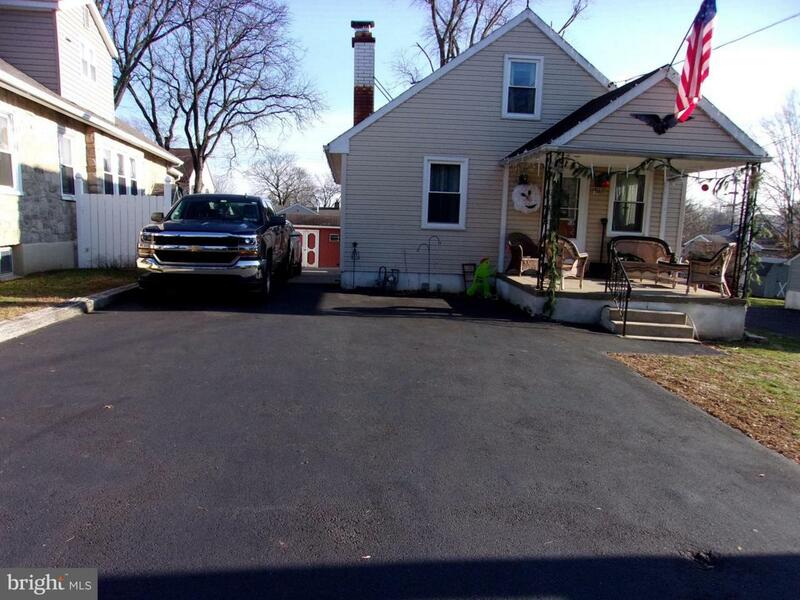 Newer windows (2017) Gas Heater/Cent Air (2016) Hot Water Heater (2018) 6 car driveway re-sealed (2018) 11 x 11 wood deck plus 21 x 16 new back porch/patio with skylights (2017) Looking for Quick Settlement. No repairs will be made. Come see for yourself. Great Potential - just needs some work.